Please call and confirm your place for evening classes, meetings and events. if we do not have pre-registered class minimums. Call Liv Thompson (530) 241-0208 Now! Located on Bechelli Ln. 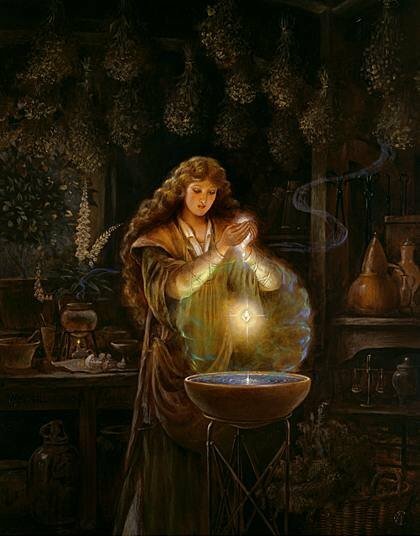 Time for self Illumination~ your body knows what you need and heart knows what you want; your soul perceives it all. It is natural way of living and maintaining your path. YOU have control. We all have the innate abilities to heal ourselves, transform our lives, and to make deeply profound spiritual connections that open up a world of possibilities, and allow us to live in an elevated state of awareness throughout our daily lives. Now, what would you think if I told you that you could be happy no matter what was happening in your life? Remembering the body has memory, we can not only eliminate the anger but also use it as a doorway to greater connections with people~ family children, companion. Psychic Development Classes Beginning your Journey will take you into the understanding of what you can be feeling or seeing or hearing . Watching your dreams and using Meditation to quiet your mind and focus your abilities. Psychic Development Intermediate (II) for the skilled intuitive, it will keep you on your Path and tune your abilities to take on what ever life throws your way. Astrology Discussion Groups ~ Assistance in knowing your chart for the now times. You can analyze your help with this master teacher Sandra Jennings Weds.Call and bring your chart or have Sandra do one for you,for the reasonable price of $75.00 well worth the knowledge. Her discussion group is $10. Reiki I Attunements are given. The class is a combination of lecture, discussion and experience. Practice time includes giving and receiving a complete Reiki treatment using all the hand positions. Reiki II attunements are given. 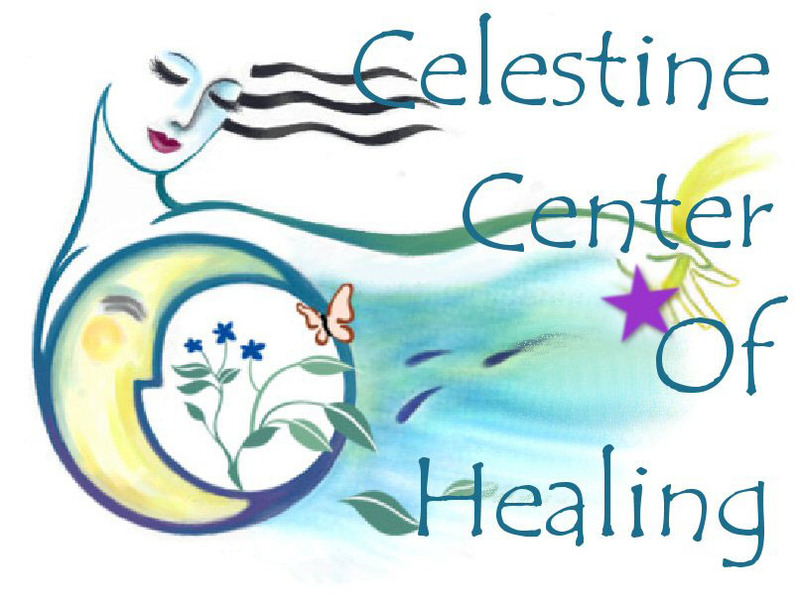 Information and techniques covered include, Reiki hand positions, developing your intuition, detecting where Reiki is needed, using the breath to send Reiki, clearing ones energy field. The Reiki II symbols, how to use them and Distant healing. A combination of lecture, discussion and experience. Practice time includes giving and receiving a complete Reiki treatment using all the hand positions, the self -treatment, practice using all the level II symbols including distant healing. MASTER LEVEL REIKI THERE IS NO WAY TO HAPPINESS. HAPPINESS IS THE WAY. IF YOU HAVE DECIDED TO BE A MASTER YOUR WAY OF LIFE IS REIKI. It's easy to love some people; the true test is to love all! Master/Teacher level gives higher techniques of the higher wisdom, other symbols available for Master/Teacher only, are given. Prepare for your next level and look what Spirit has in store for your efforts of Light.